We’re a stable and knowledgeable company. 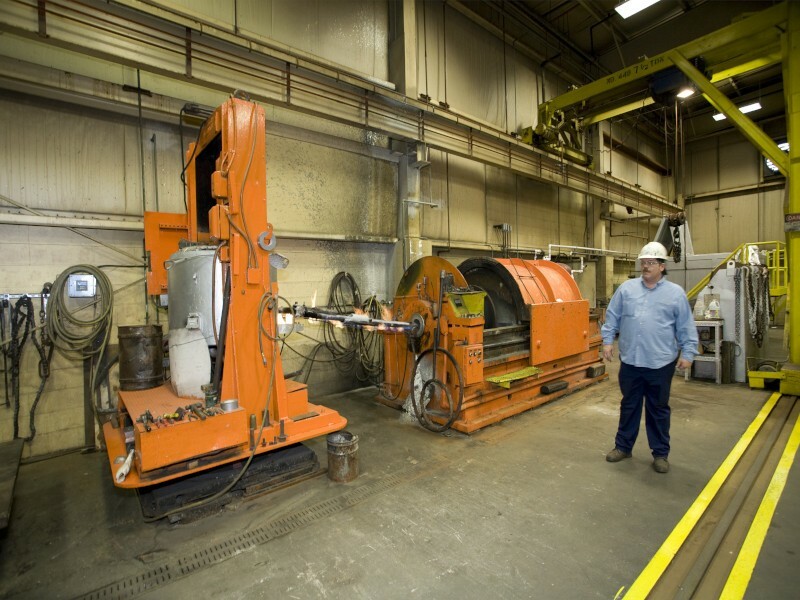 Our service and repair department is the longest running non-OEM bearing repair service in North America for large industrial, power generation and marine customers, dating back to the day we opened for business in 1920. Our 90 years of bearing experience is unmatched in our industry because the engineering, manufacturing and repair lessons we’ve learned over time have been handed down from one generation to the next in a stable business still owned and actively managed by the same family, with the 4th generation, great-grandsons of the founder, joining Pioneer in 2009. We’ve repaired more bearings successfully than anyone else. Pioneer has repaired more bearings than any other non-OEM bearing business on our Continent. We’ve repaired radial and thrust bearing assemblies of all kinds and styles for automobile engines, industrial equipment, commercial marine and U.S. Navy vessels, and, most of all, for fossil, nuclear, and hydroelectric power plants. We design and engineer bearings to fit your needs. Our highly educated staff of professional engineers not only have a solid academic understanding of triboloy and fluid film bearings, but also vast real-world experiences in the design and operation of radial and thrust bearing assemblies as well. They are frequent lead lecturers at Electric Power Research Institute (EPRI) conferences on bearings and lubrication and have trained power plant personnel to help keep equipment safe and running efficiently. Simply put, our bearing expertise is almost unmatched in the aftermarket. We have an excellent manufacturing facility. We have been manufacturing new bearings since 1920, beginning in San Francisco, California, and radial and thrust bearings for power generation OEMs for 60 years. By 1990 we began to transition the business to the Southeastern U.S., so that today all manufacturing activity occurs in our well equipped, modern plant near Charlotte, North Carolina. We maintain 35,000 square feet (3,251 m2) under roof. We bought the land and designed and built the plant to be what it is today: a state-of-the-art, special-purpose facility devoted to one specialty – fluid film bearings. And that’s where we perform our highly regarded repair services, regularly serving the demanding needs of end users and the field service engineers of Siemens, Alstom Power and other OEMs under the gun 24×7 to serve their utility customers. This means when you send damaged bearings to Pioneer, you’re trusting a bearing design and manufacturing company to perform aftermarket services of the same high caliber our OEM customers expect of us in satisfying their orders for new bearings. And we don’t rest on our history. Our production and repair operations are constantly being improved and overseen by stringent internal quality assurance programs that are OEM-approved for new manufacturing and repair and subject to regular and reoccurring audits by our OEM customers. So you can count on Pioneer to make sure that your repairs are done right to your specifications the first time, on time and within budget. We have endorsements from the largest OEMs in the bearing business. 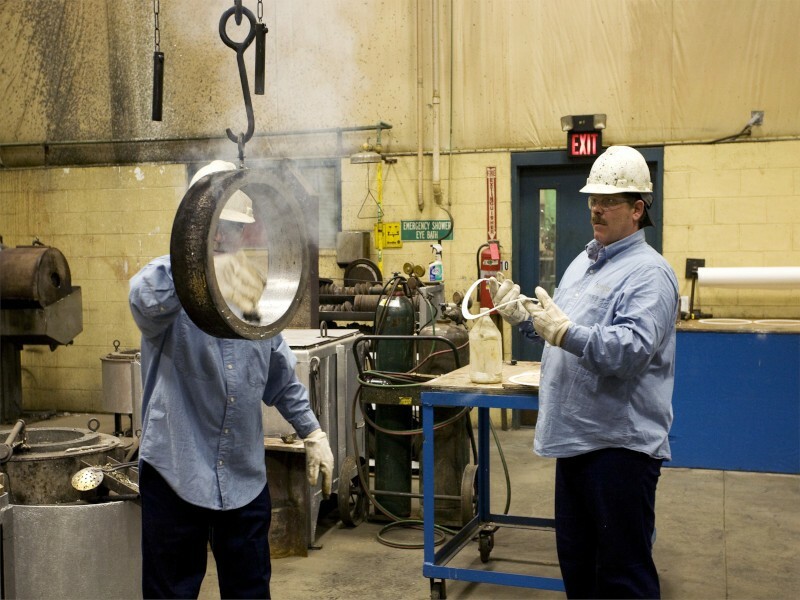 We were the first-ever independent bearing company to be granted a license to use OEM bearing drawings and specifications to perform bearing repairs in the U.S. directly for domestic and international end users when in 1989 Westinghouse Electric Corp. authorized Pioneer as an OEM service facility. Pioneer today is the senior licensee of Siemens Energy, holding or having quick access to all OEM bearing drawings for the global fleet of Westinghouse and Siemens steam and combustion turbine-generators. We are proud of our 21-year track record of successfully serving Siemens’ customers and Siemens’ technical personnel in the field. Similarly, we are also the exclusive bearing repair U.S. licensee of Alstom Power (since 1993, as ABB’s exclusive licensee), making us an authorized service organization for the repair of large steam utility bearings designed by Alstom, ABB, ASEA, GEC, and BBC, for fossil fuel and nuclear power plants. 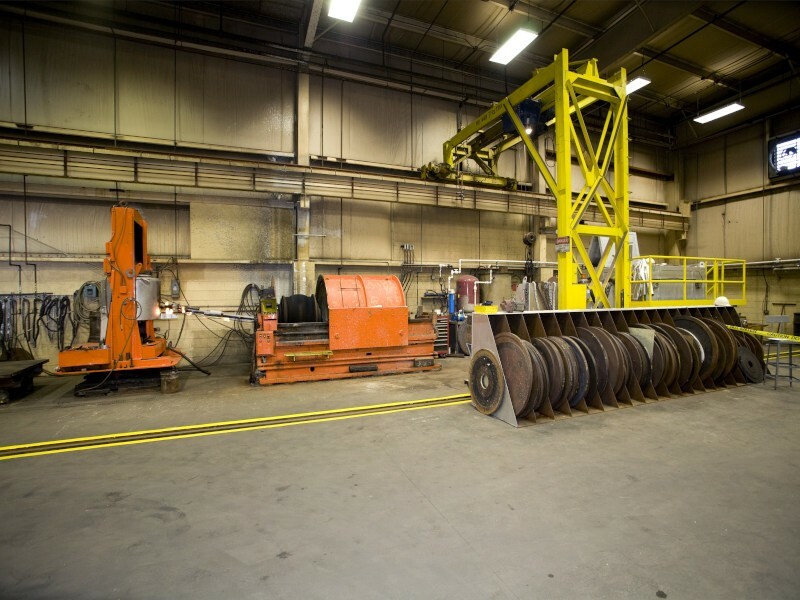 Owners and operators of these OEM machines may call us direct for bearing repair quotations. We help educate bearing personnel. Not only has Pioneer put on numerous training sessions for our customers and various workshops for the industry, but you can reach in your pocket for our help in understanding your bearing issues. Our pocket-sized Bearing Damage Flip Chart® is highly regarded and widely used by operations and maintenance personnel. Text and photographs guide you towards a better understanding of the symptoms and root causes of numerous types of bearing damage. At Pioneer, we never stop researching and learning. And we feel it is important to share our knowledge. In fact, training industry personnel is an important part of our operations because it’s part of our mission to provide lasting value, and nothing has more lasting value than education. We have satisfied hydroelectric customers throughout the U.S. and Canada. Our customers include virtually all the major hydroelectric OEMs in North America and most of the large end users throughout the U.S. and Canada. We listen to our clients’ needs, work closely with them to resolve their bearing problems, provide technical services on site, manufacture or repair to their specifications, deliver on time, and if necessary help train their personnel. We’re there for emergency repairs or we can assist long term in new engineering designs. This is why such companies as PG&E, Alstom, and Voith Hydro call us to help resolve their bearing issues. For a more complete list of some of our hydro customers and job experience, see the back of our new hydro brochure.